If your Lexus needs repair following an accident, we would always recommend that you take it to an approved Lexus repairer, such as Streamline ARC in Stanmore, Middlesex. We know your vehicle best and maintain meticulous standards in everything we do. 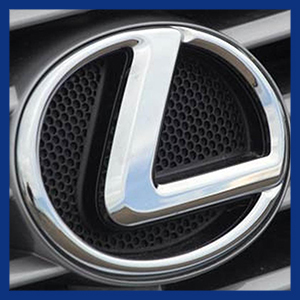 Our specialist Lexus Paint and Body technicians are highly trained and fully equipped with the latest technology, so all work is completed to the very highest levels. Only genuine Lexus parts are used and your vehicle is returned to NCAP standards: in other words, it will be as good as new.